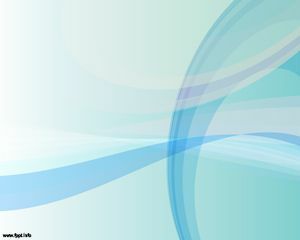 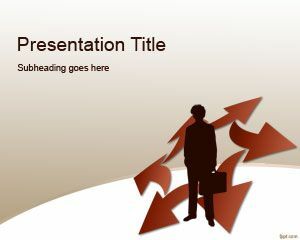 Free Marketing Strategy PowerPoint Template is a free marketing PPT template for business presentations that you can download with a business avatar image. 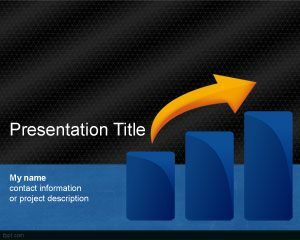 This free Marketing PowerPoint template for business can be used for Marketing strategists as well as media managers or corporate strategy presenters who need a good PPT template for their presentations. 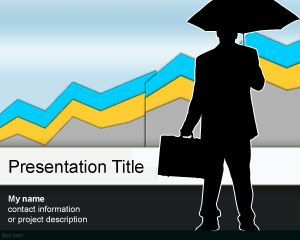 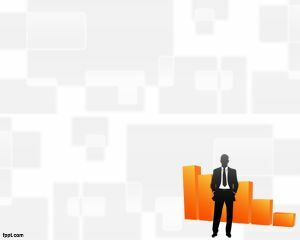 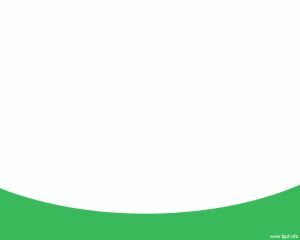 You can free download Marketing strategy PowerPoint template with a business man silhouette and a chart in the bottom of the slide design to decorate your presentations.